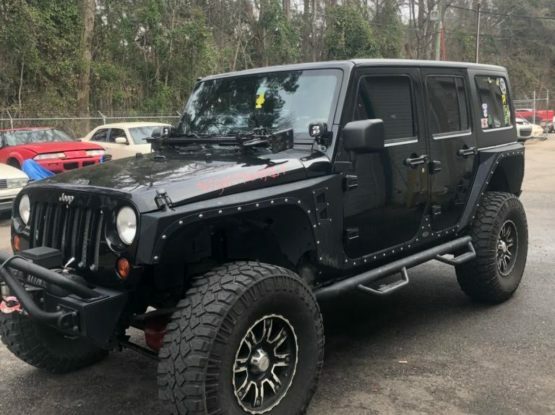 Typical of that commitment to service is what one Cottman franchise, Fred Bowen who has four highly successful shops in North Carolina, says has been a major factor in his success. Bowen, 57, credits his success 100 percent to his sixteen years as an officer in the Marine Corps, where he served throughout the U.S., in South and Central America, Asia, and the Pacific. With locations across the U.S., Cottman Transmission and Total Auto Care is a transmission and auto repair company for almost any make or model vehicle, foreign or domestic. 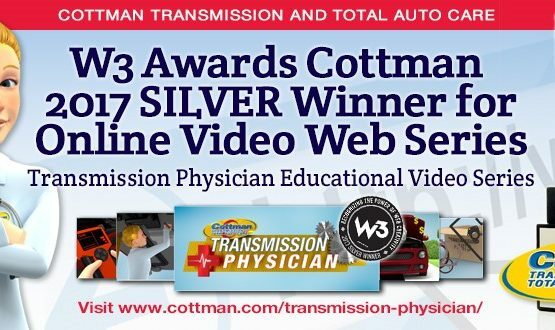 Cottman Transmission and Total Auto Care specialize in complete transmission service, brakes, suspension, air conditioning service and much more. Cottman is based in Horsham, Pa. For more information, please visit www.cottman.com.